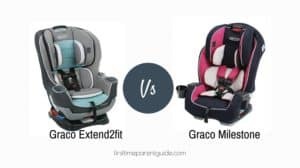 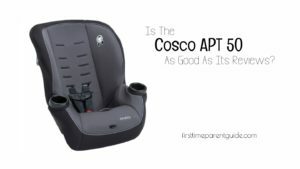 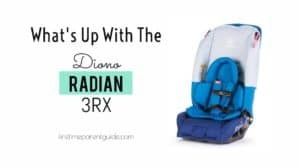 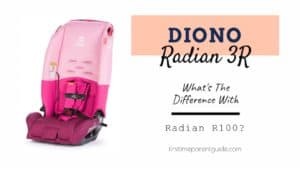 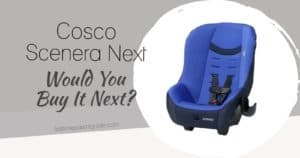 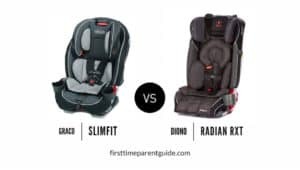 The Graco Slimfit Or The Diono Radian RXT? 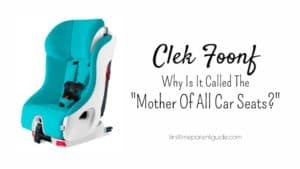 Clarify Your Doubts. 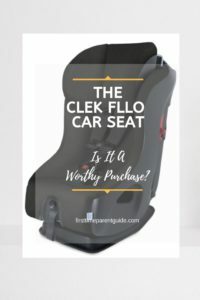 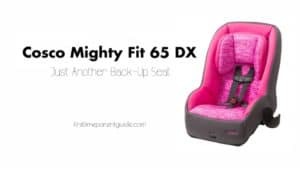 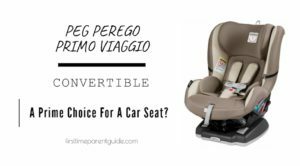 The Clek Fllo Convertible Car Seat, Is It A Worthy Purchase?